we just had a great long-weekend (for lunar new year) in kyoto, japan. fantastic city, which you should visit if you’re going to japan. 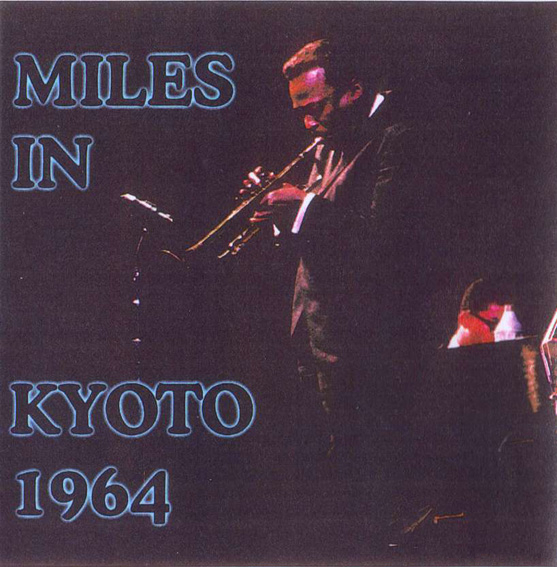 anyway, here’s an old recording made in kyoto, from miles davis’ 1964 japan tour. i’ve got 3 different versions of this, and had a lot of difficulty choosing which one to post here. there’s another version (in mp3) on bigozine2.com, which is also where the cd covers come from (except on the front cover, i removed “mp3 version”). here’s another nice miles davis show, from his 1967 tour. it was reseeded on dime last november, but i downloaded this copy in 2010. like the last miles show, i’ve been relistening to them as i upload them here…. been another miles davis couple of days around here! all tracks were issued as a single title, ‘untitled medley’. here is another concert from the 1967 tour, a few days after rotterdam. the duet introduction to ’round midnight is fascinatingly different and equally beautiful. davis and herbie hancock clearly experimented with this opening each night. this concert ends with “masqualero,” which is more usually associated, i think, with the electric miles that is a few years away. all told, extraordinary music. i’ve pasted below the original info file, and as always, i am deeply grateful to the original seeder. last week, i was listening to a lot of miles davis from 1966 & 1967. ok, i’ll admit it: with miles after around 1970, i don’t always get it. there. 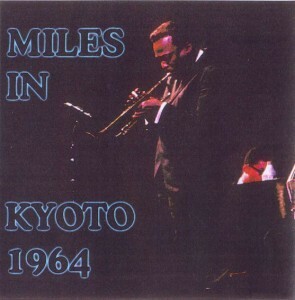 in any event, those were some great shows on my little ‘miles davis mid-sixties’ day, so here’s one of them. if i get ambitious, maybe another to come. losin calls this an audience recording, but it sounds more like a board. but actually losin describes it as a “soundboard recording (b-)”, which sounds right to me. i’m not listening on the worlds best sound system, but i’d have put it more like “soundboard (a-)”, myself. i think that this was also bootlegged by a european label “sunburn recordings” at some point but hasn’t been officially released that i am aware.